NZFF • The Soviets are invading! Last edited by Naki on Mon Sep 17, 2007 9:20 pm, edited 1 time in total. 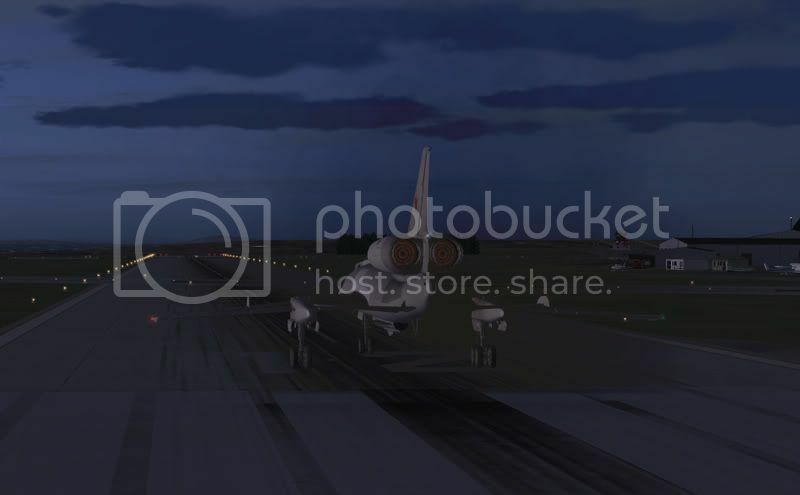 Thanks guys - the TU-22 is a pig to fly too! The 2nd shot is a bit dark but that is bacause the engines are smoking so much. Last edited by Ian Warren on Sat Sep 15, 2007 11:59 pm, edited 1 time in total. Isn't it evident?? Boeing are my favourite aircraft. P.S. that's is my real birthday but I wish to keep my real age secret to keep you all pondering. Like that formation shot #8, Naki. As to the Blinder (One of the few times a NATO reporting name is particularly apt) reminds me of what we drew in the back of our homework diaries as schoolkids. 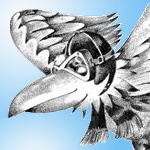 What was the equivalent Western aircraft of the day? Last edited by Charl on Sun Sep 16, 2007 8:39 am, edited 1 time in total. The -21 looks like it is being propelled by some giant cartoon spring! 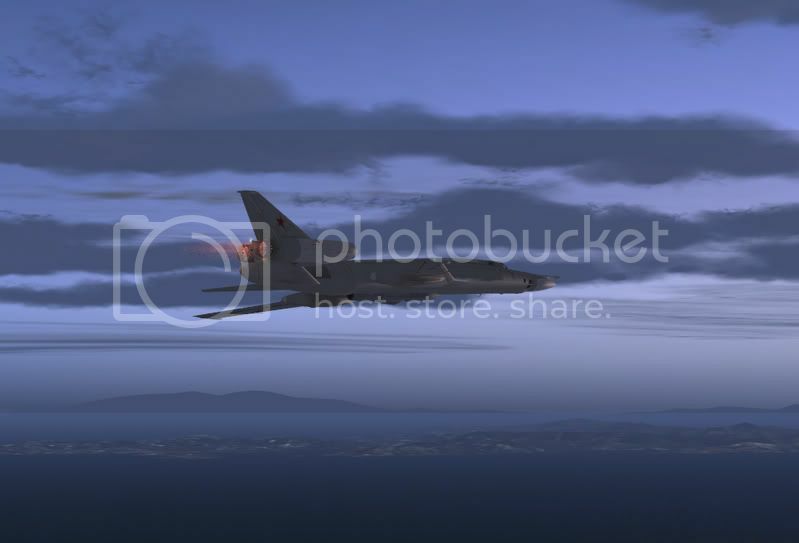 Well after the TU22 was made a newer design called the TU22M (NATO codenamed-Backfire) the closest western aircraft design was the F111 or the Tornado at the time. There was also the XB70A supersonic bomber design which was considered similar at the time to the Russian supersonic bomber Bounder. Later on the west came up with the B1A which is very similar to the Backfire but with the 4 engines which the Soviets replied with the TU160 Blackjack bomber. There was alot of copying by both sides back then in aircraft design and features. Last edited by SUBS17 on Sun Sep 16, 2007 11:15 am, edited 1 time in total. 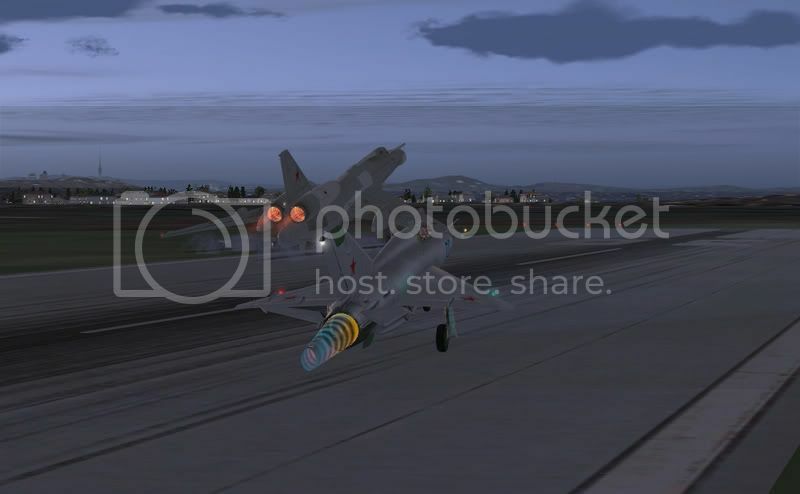 Yea the afterburner affect of the Mig is pretty stink. 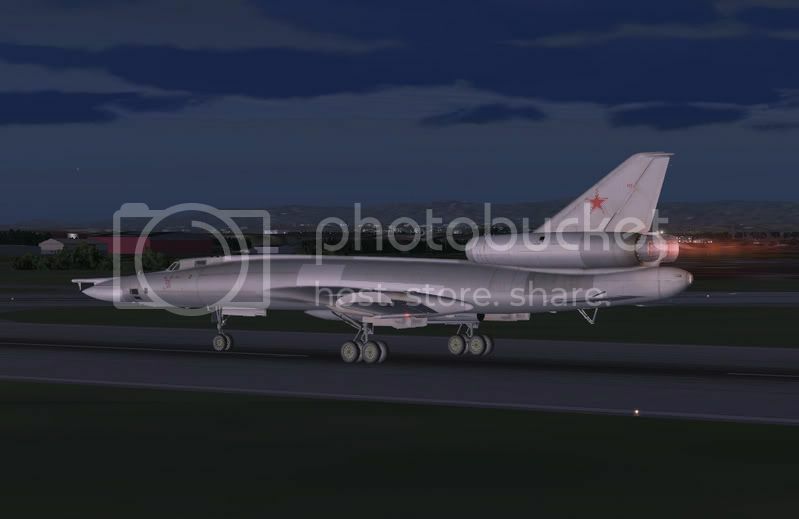 Closest Western equivalent of the TU-22? 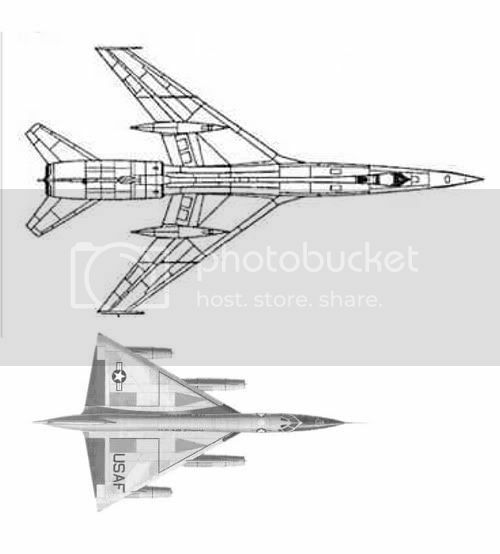 - B-58 Hustler (probably a bit early) or Mirage 1V? Last edited by Naki on Sun Sep 16, 2007 5:33 pm, edited 1 time in total. MMM the 58 would be something i'd like to try , MirageIV heck .. funny no British in the equation from this period , Vulcan /Victor maybe .... but nothing in preformance . ...quite possibly, there was no Western equivalent. This was a truly 'orrible aircraft. 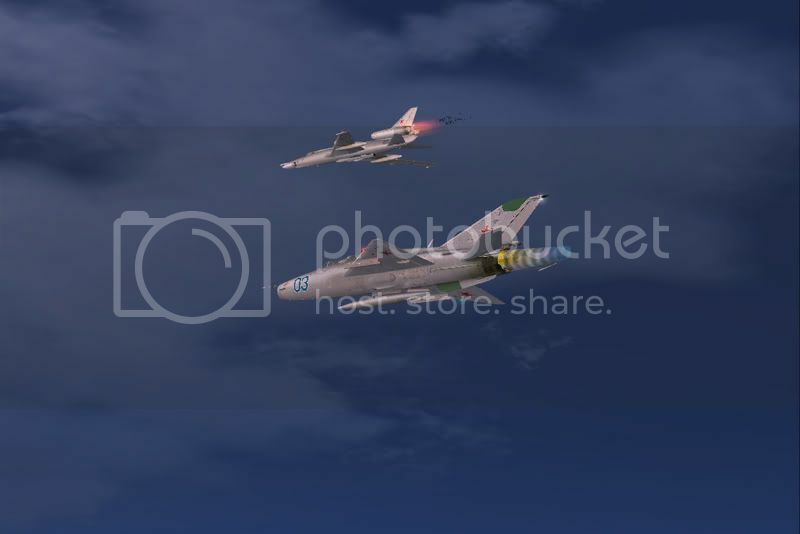 "...had a tendency to pitch up and strike its tail on landing"
"The undercarriage sometimes collapsed with serious consequences, particularly when carrying a fueled missile"
No kidding: Ivan we haff just boarded a live missile...! 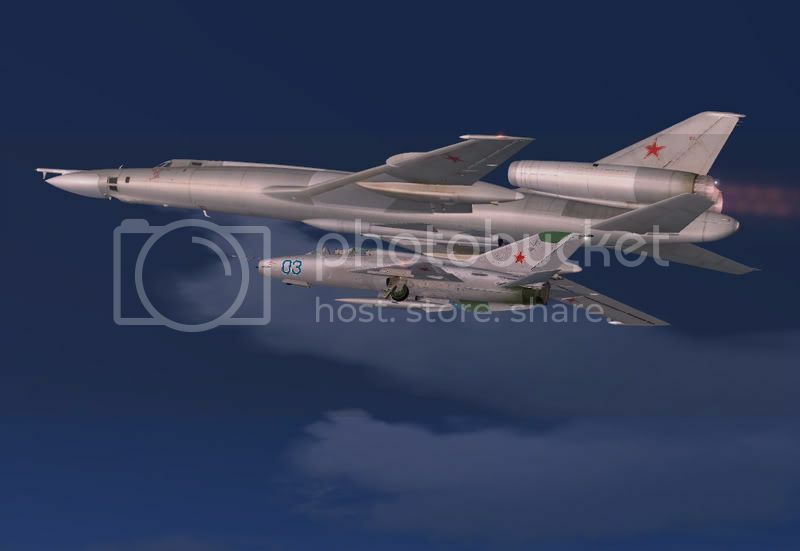 "Tu-22 was exceptionally unpopular with both ground personnel and flight crews, who on certain occasions in the 1960s refused to fly it["
'Nuff said, I think the Yanks were flying B-36's and the B-52 was about to enter service. No real need to compete with the Blinder, then. Last edited by Charl on Sun Sep 16, 2007 6:37 pm, edited 1 time in total. Arrr the 50's and 60's , The Cold War , the combatants , the types , today i'm still flying the 36 and 52 with even today the 70 , 40 mins from NZCH to NZAA , but then to look at the TU22/M50 , the boiler plate planes to best even the Su17 were a work out , Arr those Russian's ..... Crazy Ivan's . The US B 58's were a handful on landing well over 250 mph with high AOA and not without incident . Mirage 4 .. Well Charl this is a beast .. so very French , the famed Mirage3 design .. wonder if same thought possible idea in defunct 4000 series ? but todays aircraft are so many ways better thought out rather than the fear off not having . Last edited by Ian Warren on Sun Sep 16, 2007 8:31 pm, edited 1 time in total. 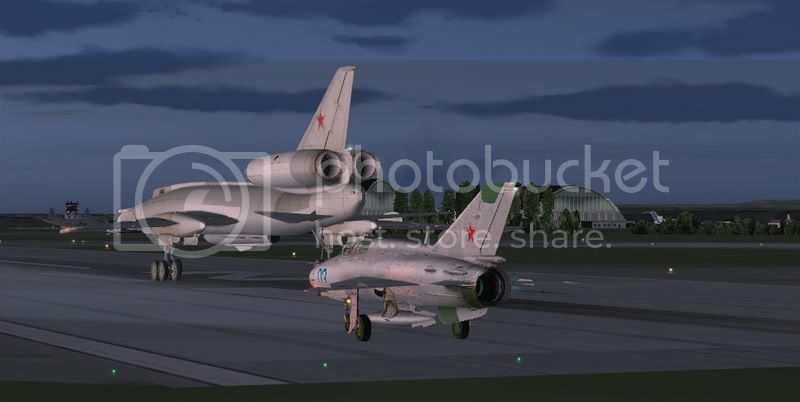 As Subs17 indicated above there was two TU-22s - well one was the TU-22M (the Blinder & the Backfire) which makes things confusing - they were completely different aircarft. I believe the M-50 was also a pig to fly and service as well - orginally the Yanks thought the M-50 was nuclear powered! Interesting stuff CharlAs Subs17 indicated above there was two TU-22s - well one was the TU-22M (the Blinder & the Backfire) which makes things confusing - they were completely different aircarft.I believe the M-50 was also a pig to fly and service as well - orginally the Yanks thought the M-50 was nuclear powered! They did test an aircraft with nuclear propulsion but it fell through as there was too much weight for sheilding the reactor so crews did die from exposure to radiation. 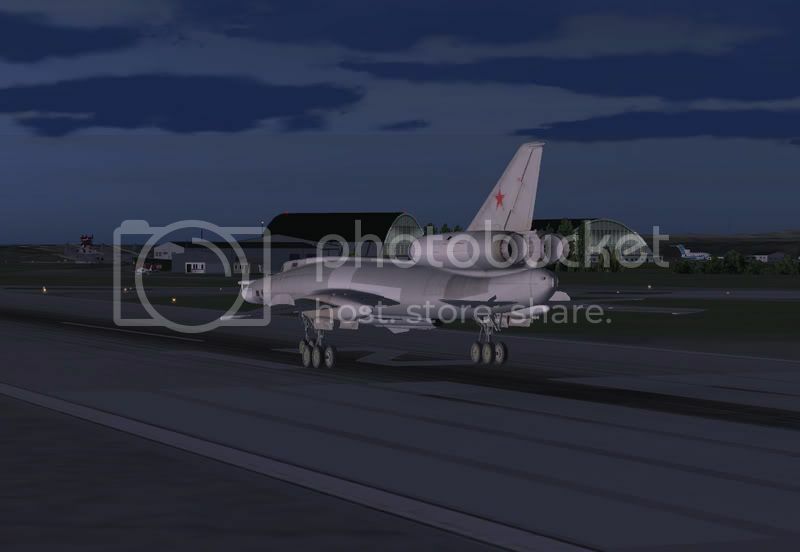 I think some of the TU22Ms are still flying but the TU160 is their main aircraft now. Yeah I sort of look at the XB70 and the M50 as being similar as they were both quite fast but too expensive and were both scrapped. XB70 is closer to a concorde in shape. The SU24 didn't arrive on the scene until the 80s so it wasn't compared to the F111 until quite a while later in the early/mid 80s aircraft recognition books often had the Binder and Backfire compared to the F111 from certain profiles as part of their tests. 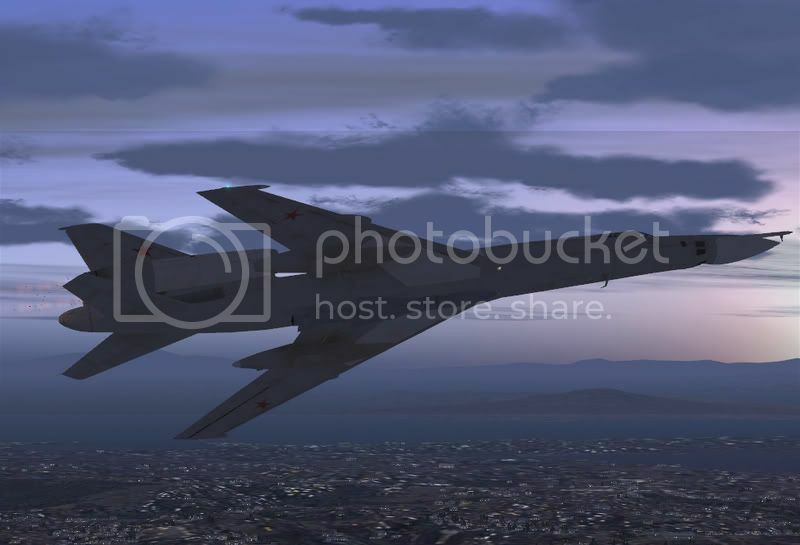 Loving the Russians- where did you get that tu22 from? I have to say, I'm quite surprised to see how massive the Blinder actually is, you really put its scale into perspective in shots 6 - 9 flying in formation with the 21! They both carried 4 tonnes or so of bomb, and each had a cannon!